The bacon battle is not over yet, as Wendy's is back with a new bacon limited time offer. Now throught February 17th, Wendy's is giving away free Baconator Fries with any at-restaurant purchase through the Wendy's mobile app. 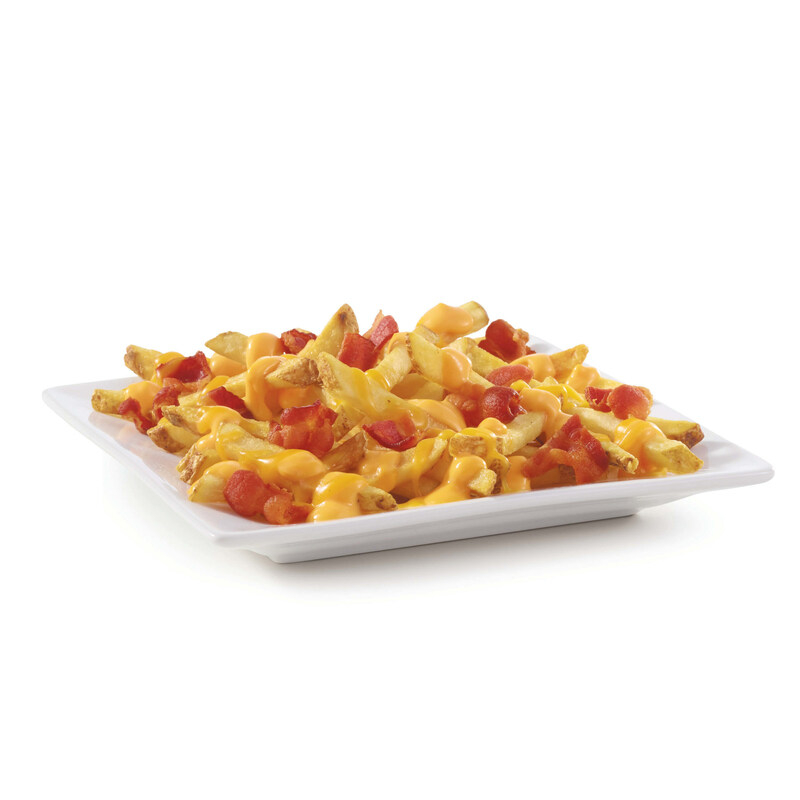 The free Baconator Fries with purchase offer will refresh daily within the app, so consumers can take advantage of the offer every single day it is available.